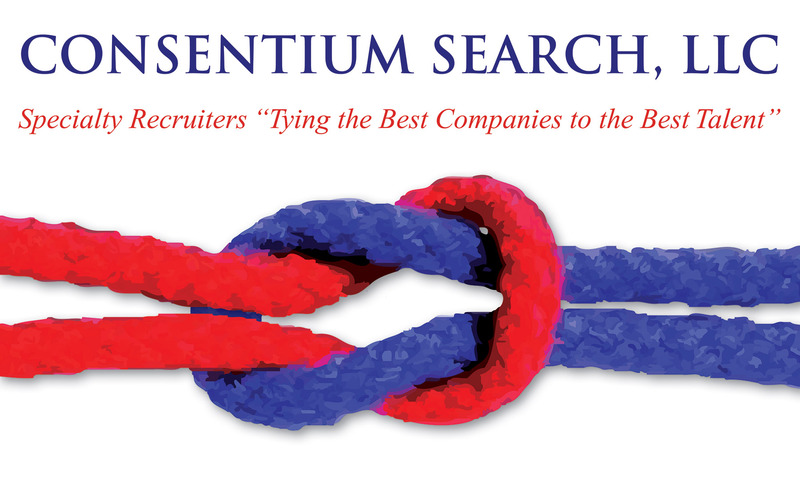 Consentium Search is a niche professional search firm committed to sourcing and recruiting exceptional professionals for our corporate clients' EHS jobs. Our client is recruiting for a Manager of Environmental, Health and Safety in Queens, NY. This is a full-time position as an employee of our client. This is job 1195 on our website. The information listed above is a summary of the position and not a complete job description. Other competencies, skill sets and experiences are needed.